It’s no secret that I love to have plants and flowers all around my house. Plants are beautiful to have around the house and they add a spark of life to any area. But often, I find myself wondering… what kind of plants can I keep that will be indoor friendly and add the right vibrancy, color and energy to my house? 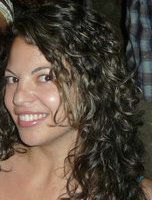 So I took a peek through some great options and narrowed it down to my favorite 5. These are the most beautiful plants that can be easily kept at home. I personally love having Dianthus in my house. Not only are they easy to maintain but they also have vibrant colors that outshine versus dull walls and furniture. 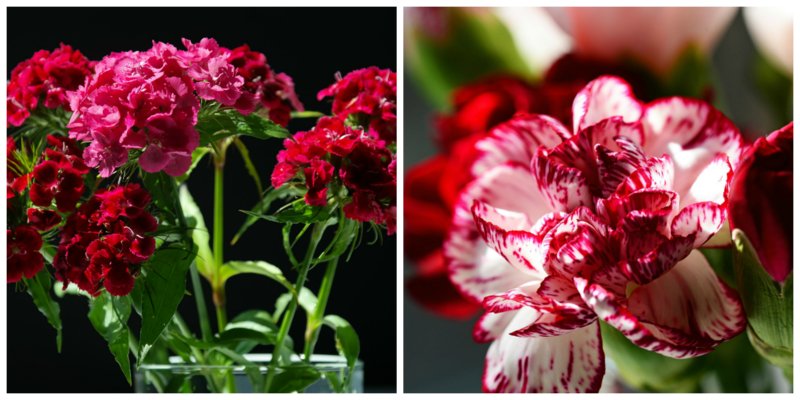 Available in a variety of colors like pink, red and purple these beautiful flowers will surely make your home or garden look amazing. Dianthus need about 4 hours of daily sun so make sure to put them in a sunny spot. Apart from that, upkeep is easy: water them frequently and change the soil every 4-6 weeks as instructed in Gardening Know How. Iris are beautiful flowers because of their stunning colors. They are also easy to plant at any season which makes them perfect for the year-round flower lover. They are easy to maintain and don’t require as much sun to keep them looking fresh and alive. 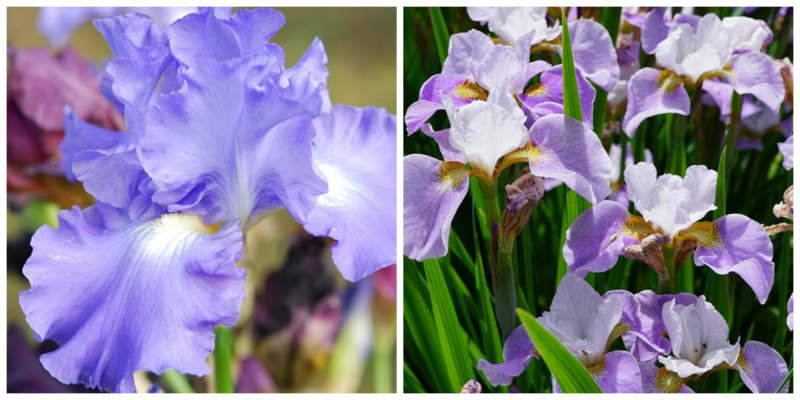 The best way to maintain good and healthy iris flowers is aiming for diversity, which isn’t hard because there are about 200 types of iris flowers! Almost every type of iris is so unique that it doesn’t matter how many you plant – each individual type will look beautiful, especially combined with others. A Sweet Pea ‘Snoopea’ is a superb dwarf sweet pea. 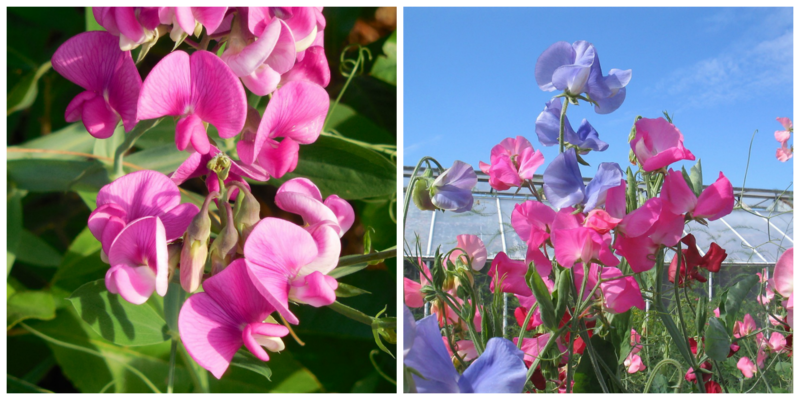 These sweet peas stay true to their name with their amazingly sweet scents, aromatizing any area in which they are located. They are also compact in size, so they’re great for apartments, balconies or small gardens. They can be kept in all kinds of pots and vases, but their maintenance is a little more strict when it comes to these beautiful looking flowers. The stems need to be regularly cut to keep seedpods from developing. Graptoveria are definitely a must for most gardens and homes. They give a touch of elegance with their simplistic yet vibrate look. Needing a medium amount of water and not much sun makes it the perfect elegant plant to keep at home. 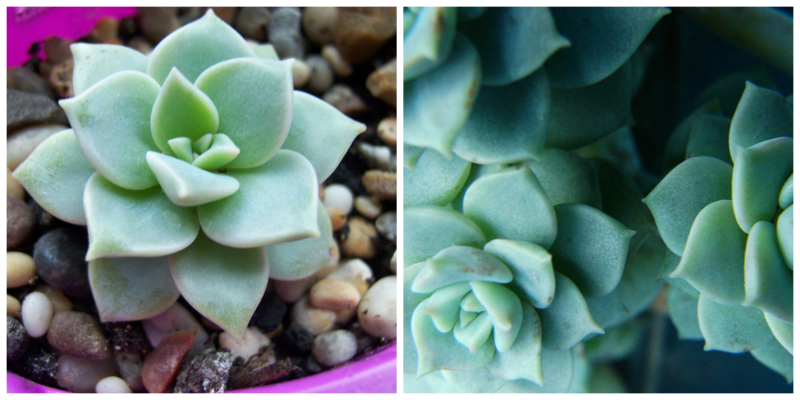 Graptoveria also grow better inside plant troughs, where they can be easily taken care of. The lovely greens and pinks of the flower make the troughs stand out and with a with a simple yet elegant aesthetic. The most useful plant to have in the summer has to be aloe. 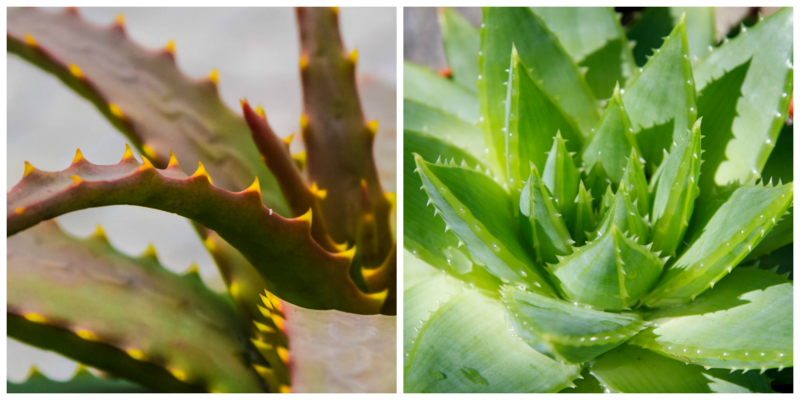 Growing aloe out in the summer provides a natural medicinal liquid that is used for application on skin burns, and is particularly useful when applied to a burn after a long day at the beach. Aloe plants are usually small and easier to keep so space isn’t a problem. Aloe plants also tend to have ‘babies’ making your garden of aloe even easier to expand. Even so, your plant won’t need to be replanted until the tops are too heavy. Aloe is the best for those who forget to water everyday because they don’t need constant watering. 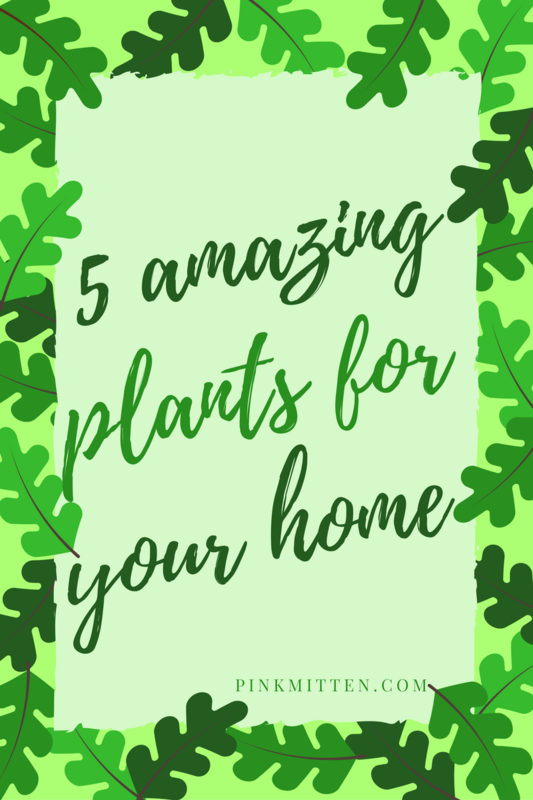 These are my top 5 favorite plants to keep around and trust me they can make any garden or home look amazing with minimal effort! These are all beautiful plants! I don’t have a green thumb but it would be nice to try and just fill my home with lovely plants. Some of these are really brilliant ideas! Aloe is one of the best choice. Such a beautiful plants for home. I would love to have the Aloe plant. Beautiful Plants andI love to have more cacti please…reminds me of dryer warmer months! I must have a black thumb, that’s all I have to say. I do always have aloe on hand though! All are just so beautiful to have at home. I am not a fan of succulents and I prefer flowers like that Dianthus or Iris.